20 customers have given this product a 5-star rating. I am using it in vocal recordings. It is very easy to get a good sound. It compresses the signal with a very nice and musical way, while keeping the performance "in your face". 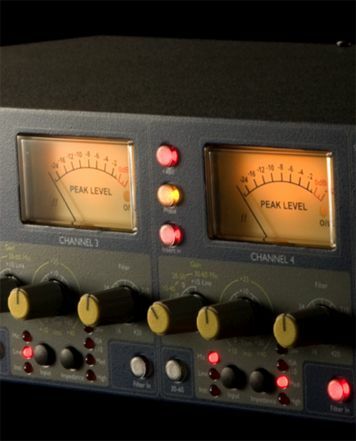 The knobs feels expensive and the VU meter looks amazing. The only cons is that there is no bypass button to do an A/B test. 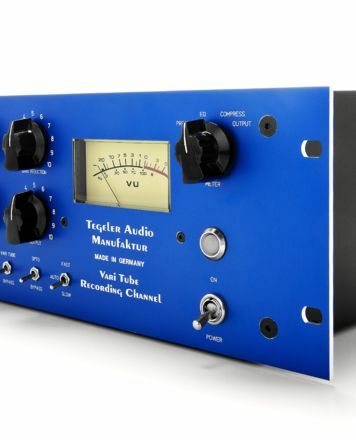 I am suggesting this compressor as a very good upgrade to your studio setup and in this price (205) is for sure a steel! Is mastering a ‘black art’ best left to the professionals, or with the right technology, is it something that anyone can attempt? Is mastering a black art best left to the pro­fes­sionals, or with the right technology, is it something that anyone can attempt? ID: 448153 © 1996–2019 Thomann GmbH Thomann loves you, because you rock!